Rehabilitation of the heart after cardiac diseases. What is the strength and weakness of the modern medicine? Complete dominance of narrowly focused knowledge. By being focused on finding a concrete broken screw in the body that became the reason of the disease, we lost a systematic approach. Good news – it is not forever. Systematic approach is coming back to medicine. Moreover, this new systematic approach combines the knowledge of folk medicine and scientific medicine. Let us try to explain it in a simple way. 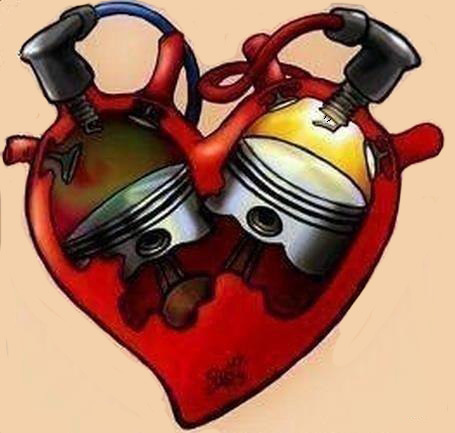 Imagine that a human is a car and disease is a “broken screw”. Of course, we can start fixing the screw – in other words, go to a narrow specialist or even remove the broken part by going to a surgeon. Yes, all of this works, and if the disease went too far, most likely this will be the only way. But! If the “screw got broken”, it means that the body as a SYSTEM went out of balance and all the pressure went onto this “screw”. If we don’t bring this balance back to the body as a SYSTEM, the “broken screw” will break again. So what to do? First of all, we need to find a systemic failure and fix that in a way that will bring the balance back. How can we evaluate the imbalance in the body? Through the heart rhythm! Heart rhythm reflects any incoordination in the work of inner organs. Cardiac system provides vital energy to the whole body. Any failure is reflect in the work of the heart. Moreover, this usually happens before the “screw breaks down”. Ancient doctors were trying to find these imbalances in the body as a SYSTEM. 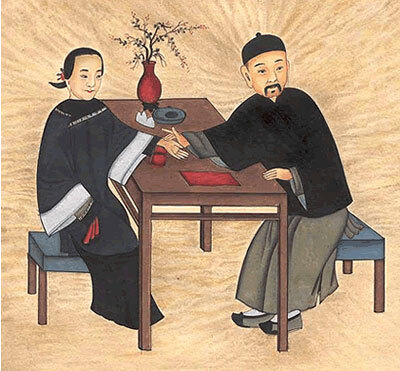 By reading pulse, a Chinese doctor was looking for yin-yang balance, Tibetan doctor was looking for a balance of wind, water and phlegm. Modern physiologist is searching for balance in the work of vegetative nervous system. We are not saying that this is the same thing. We are only saying that all of them are practicing a systemic approach. Systemic approach to the human health. First of all, in order for us to get the first idea whether the body is working in a balanced way, we can go to a specialist that is using VedaPulse Professional. After the consultation with these specialists, you will receive recommendations aimed at restoring your health. 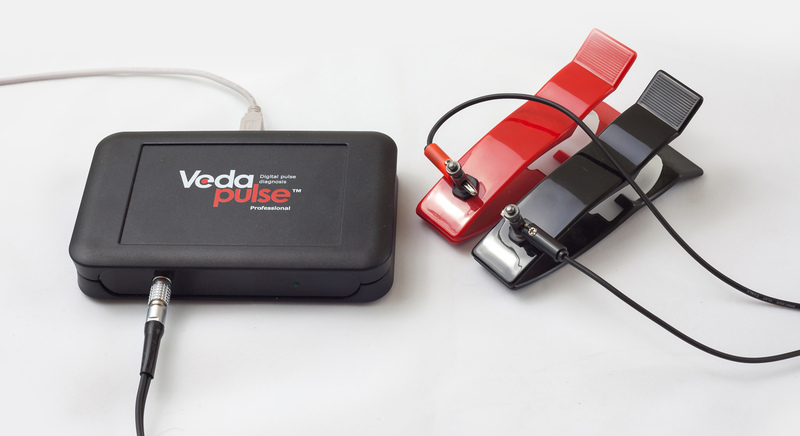 The unique feature of VedaPulse systemic approach is that it evaluates the heart rhythm based on both modern physiology and Chinese, Tibetan and Ayurvedic approaches. By going to such specialist you can go through an express test of heart rhythm and receive some rehabilitation procedures (acupuncture, herbal therapy, massage, reflexology, etc. – this depends on the main specialization of the doctor). Secondly, you can purchase VedaPulse Home and after technical training via Skype or through our official distributors, you can monitor and check your own functional state. You will see the main indexes of your functional state right after doing a 5-minute recording of heart rhythm. Third, we manufacture two types of portable computer kits. One for specialists – VedaPulse Professional and one for clients – VedaPulse Home. Both of these kits allow performing a remote connection via Internet. If you have VedaPulse Home, you can choose any specialist who is using VedaPulse Professional and send your data to this specialist with just one click to receive remote consultation. Finally, VedaPulse Home will teach you to relax and lower tension in the heart. This will have positive effect on all organs in the body. This is done via cardio biofeedback. During cardio biofeedback session, the software will demonstrate on the computer screen dynamics of tension in the heart in a form of game in an online regime. During this session, your goal is to relax. If the goal is reached, the software will show it on the screen. When you see that you are doing everything correctly, you can reinforce this skill. You can use psychological methods, for example, autogenic training, or breathing exercises.